VERNON HILLS, Ill. (WLS) -- Pop-up eBay selling stations will be open at the Westfield Hawthorn Mall this weekend - a perfect solution for those wanting to unload unwanted holiday gifts. Shoppers at the Vernon Hills mall can list an item on the site and get a $20 gift card in return. The temporary selling stations come after the company noticed a spike in new selling and listings in the days after Christmas last years. 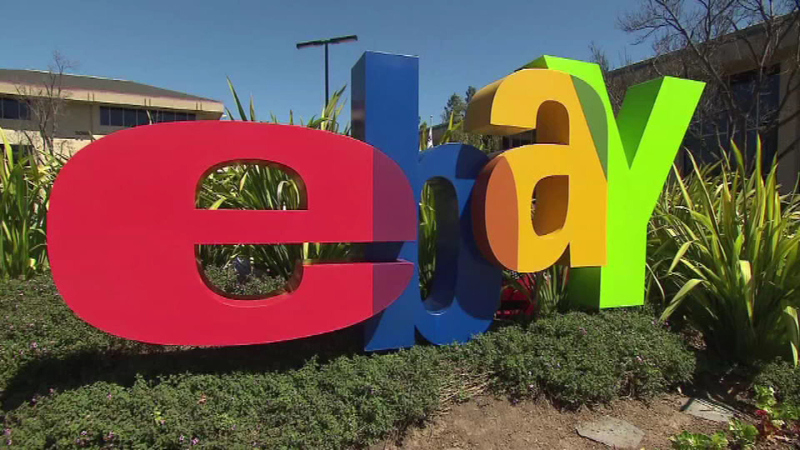 Now, eBay is providing consumers a new alternative.